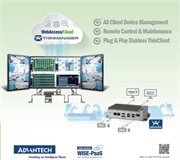 Taipei, November 23, 2018 - Advantech, one of the world’s leading providers of industrial computers and IoT sensing technology, proudly announces the latest Edge SRPs to the market. 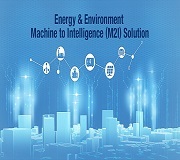 Allied with Microsoft, the intelligent platform UNO with Azure IoT (ESRP-CSS-UNO2484) is a cloud-ready secured edge analyzer, featured with enabling numerous IoT intelligent modules deployment from Azure to edge, secured edge-to-cloud communication. 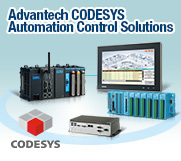 By collecting data from heterogeneous systems and transferring to standardized protocol OPC UA, ESRP-CSS-UNO2484 is an ideal edge computing solution for diverse applications. The inclusion of Azure IoT Edge Security Daemon and onboard TPM 2.0 increases device security while a TLS/SSL ensures connectivity between the cloud and intelligent edge. 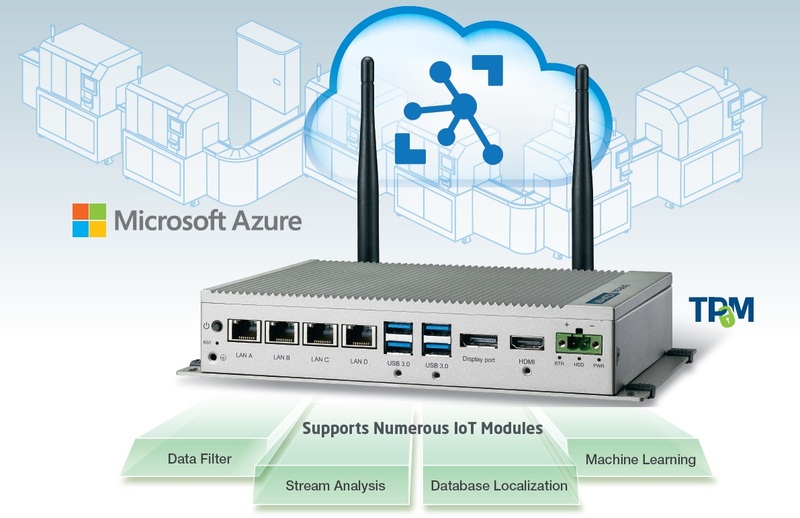 Plus, with the deployment of Azure IoT edge, the solution extends cloud intelligence and analytics to edge devices, such as stream analytics, machine learning, image recognition, and other high-value AI modules, supporting diverse applications. 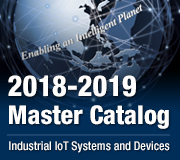 Azure IoT Edge supports offline operation, managing and synchronizing automatically the latest state of devices once they’re reconnected to internet. Local data processing enables immediate decision-making and reduces cost by sending only what’s needed to the cloud for further analysis. 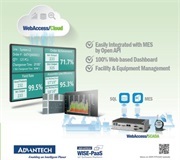 The WISE-PaaS/EdgeLink supports Modbus & various PLC protocols which helps data collection from heterogeneous devices in the field and transfer into standardized protocol OPC UA. Azure IoT modules can further utilize the data and enable sending data to Azure while keeping data format unchanged.